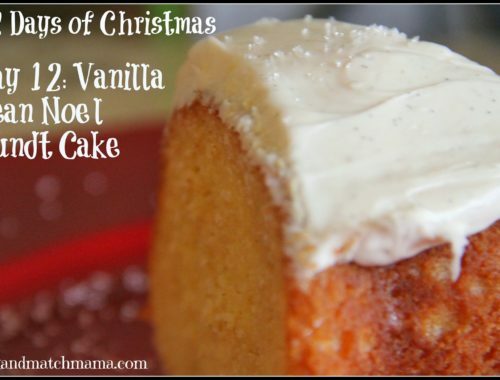 On the 12th Day of Christmas, I ended with one of my favorite bundt cakes…. 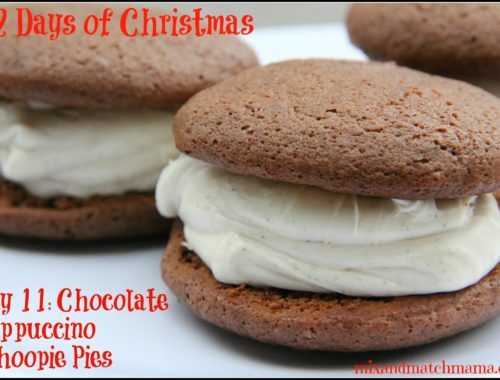 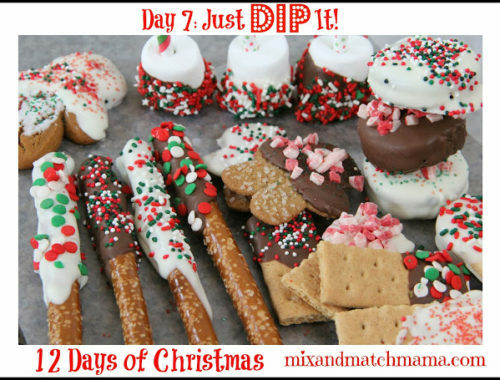 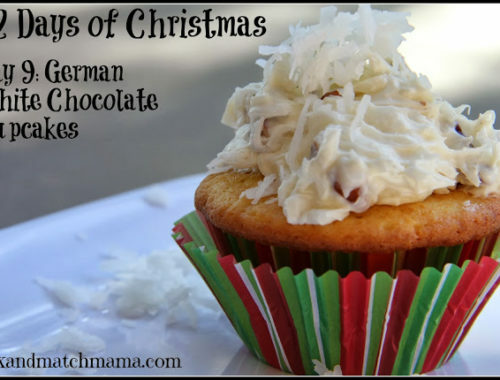 On the 11th Day of Christmas: I made Chocolate Cappuccino Whoopie Pies & Meal Planned for you! 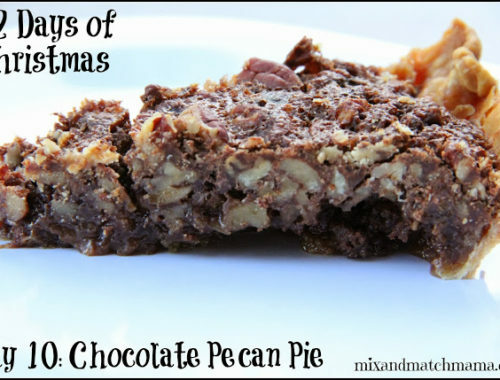 On the 10th Day of Christmas: I made a Chocolate Pecan Pie! 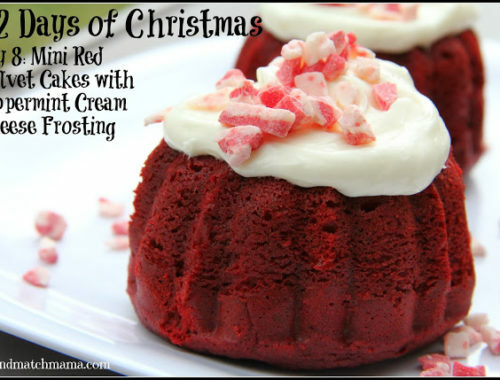 On the 8th Day of Christmas: I made mini Red Velvet Cakes! 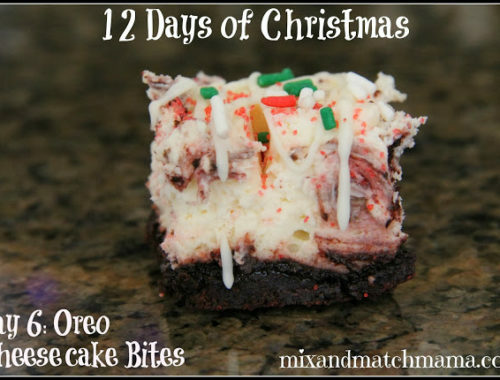 On the 6th Day of Christmas: I made yummy Oreo Cheesecake Bites!